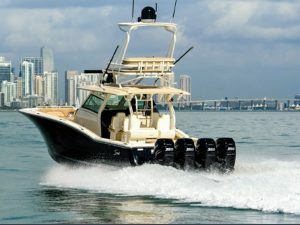 Barrenjoey Marine Electrics offer on board service and support for any vessels anywhere anytime. 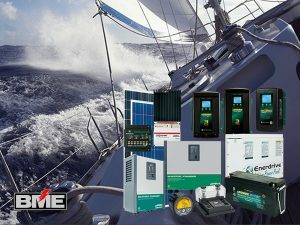 BME provides Sydney’s most experienced electrical and electronic marine equipment repair and servicing. BME has been in business for over 30 years. 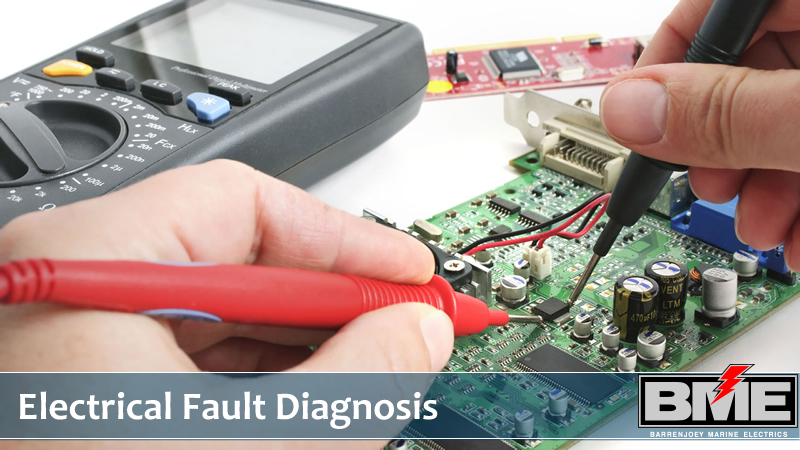 When you find yourself in trouble, it is vital to have professional and quick service, best to leave the difficult task of diagnosing or repairing faulty electrical systems onboard to the experts..
Our comprehensive in-house repair capability ensures speedy and reliable servicing of all your on-board electrical and electronic systems and equipment. 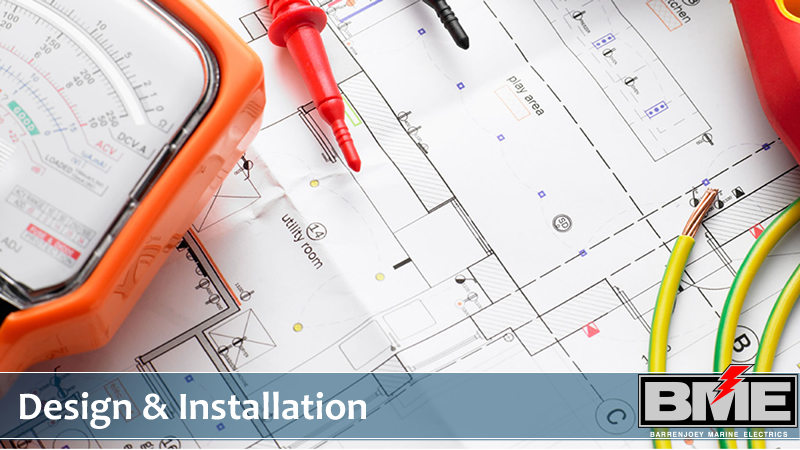 BME sponsors an extensive training and apprenticeship scheme, ensuring our engineers and technical staff are among the most qualified and experienced in the industry. 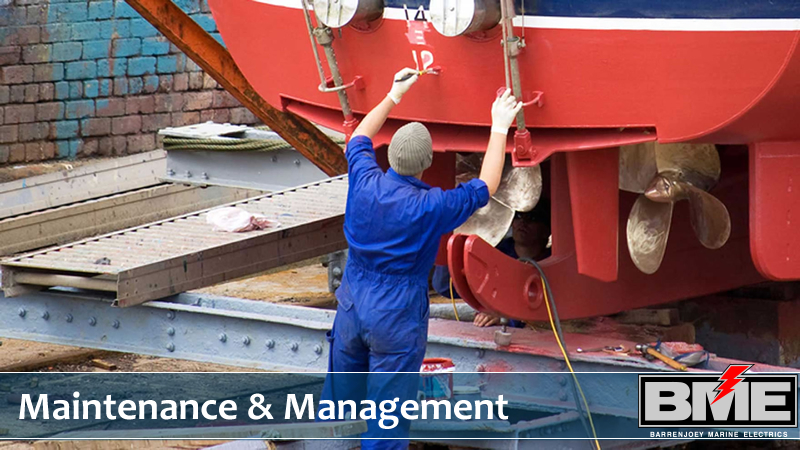 They are all committed to ensuring your marine systems are in top operating condition. 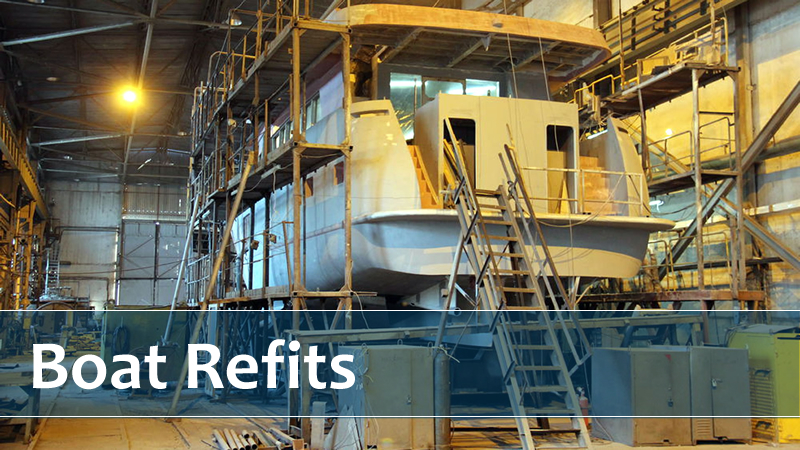 We also offer full berthing facilities at Heron Cove Marina during repair and maintenance operations. 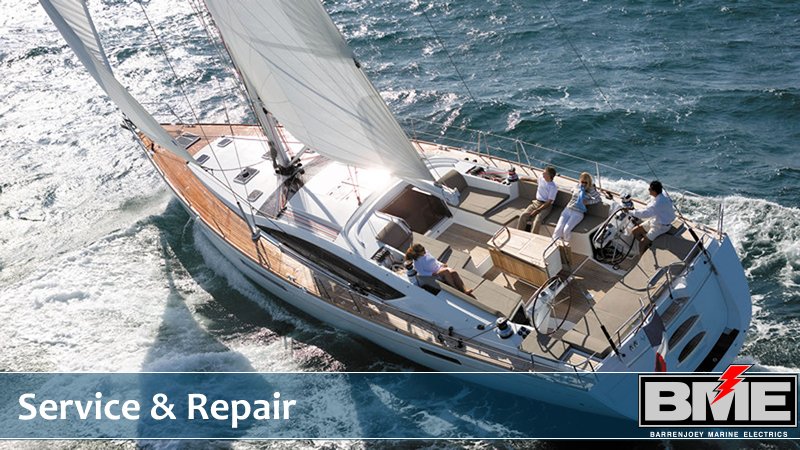 When the time comes to do a refit on your boat, Barrenjoey Marine Electrics can provide you with the right service and consultation for the project- any size or location. 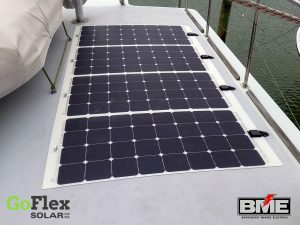 Barrenjoey Marine Electrics can create a program based around your actual vessel and its systems. This program involves a regualar check up onboard your boat where we test on confirm the operation of all the systems onboard. 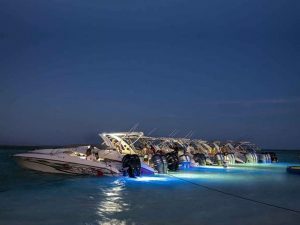 Specialised electrical design & installation trusted by some of the worlds leading boat manufacturers and designers in the design and installation of electrical systems & electronics. BME have been looking after my sailing vessel for eight years. I have asked them to treat the yacht as though it was theirs as I haven’t got the necessary skills to maintain her. Without BME, I would be unable to enjoy the cruising I do. Highly recommended. 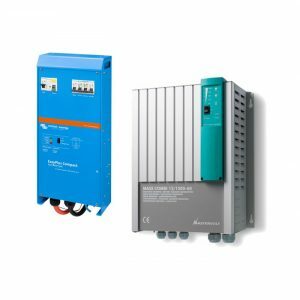 Quick reply and great service!